A huge thank you to Disney for flying me out to LA to attend the #christopherrobinevent. All opinions are mine. If you know me, you know my love for Winnie the Pooh is deep. When I was a little girl I remember reading some of A. A. Milne’s stories with my mom and dad. I watched Pooh on the television on Saturday mornings with my siblings. Pooh was a friend when I needed one and got me through some tough times. Naturally, the first thing I purchased when I found out I was pregnant was a stuffed Pooh Bear. 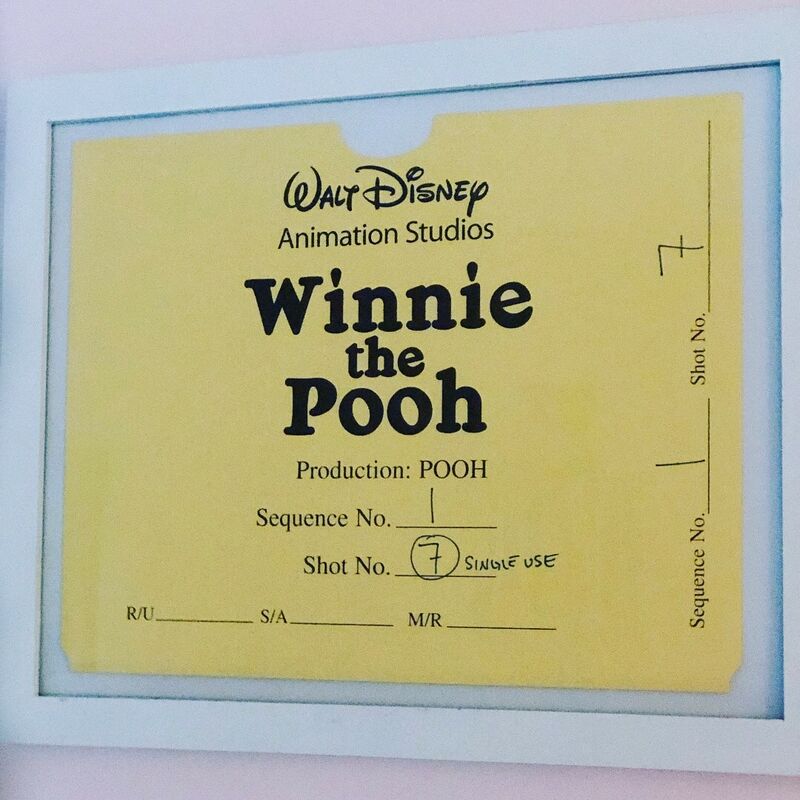 On my very first Disney press event, we screened part of the 2011 Winnie the Pooh animated musical and met with the producers. At that event, I was given one of my most treasured press gifts ever, a signed hand-drawn image from the movie. 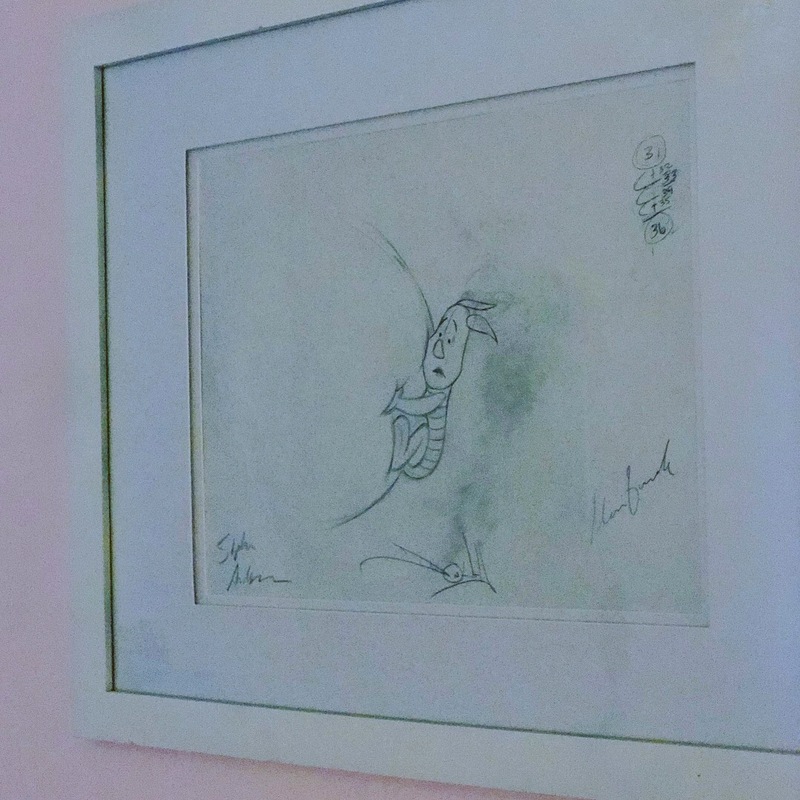 I framed the picture as well as the sleeve it came in and put it up in my kid’s room. Almost 8 years later, it is still hanging up in my daughter’s room. She proudly declares that Piglet is her favorite! I have to admit that when I found out they were doing a live-action Winnie the Pooh, I dreamed that I might be able to attend the press event. My dreams came true earlier this month when I received an invitation to attend the Christopher Robin red carpet premiere. The newest adventure of Christopher Robin and Pooh is hitting the big screen on August 3rd. While there has been several Winnie the Pooh stories, there has never been one quite like this. We get to see a non-animated version of Pooh and his friends from the Hundred Acre Woods. 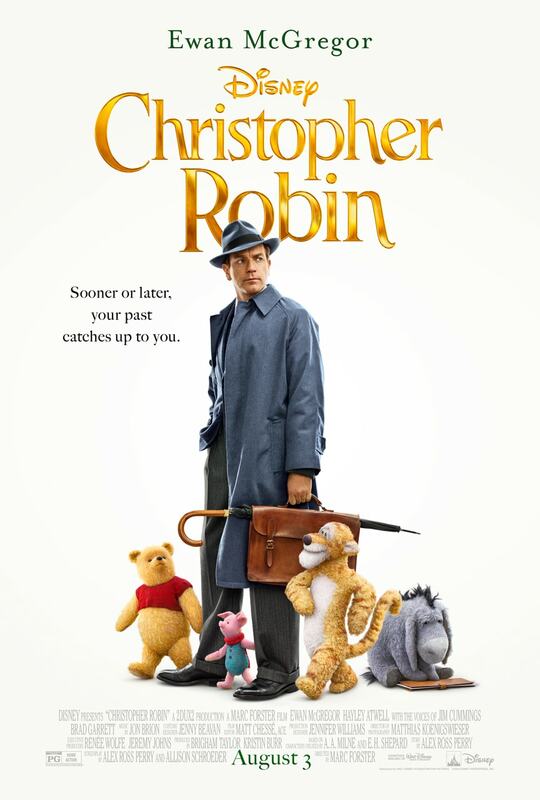 Christopher Robin is all grown up and has lost his way. His childhood friends are here to help! I can already tell you that it will be impossible for me to make it through the screening and premiere without crying. I’ve already teared up watching the trailer. Christopher Robin. 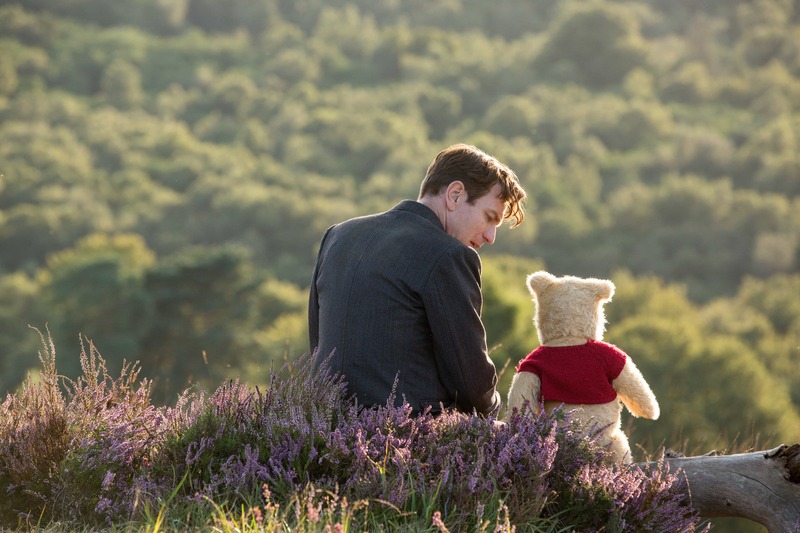 (Ewan McGregor) with his longtime friend Winnie the Pooh in Disney’s live-action adventure CHRISTOPHER ROBIN. As with all Disney Press Events, the fun doesn’t stop with one movie. In addition to Christopher Robin, we will also be covering the return of Ralph and Vanellope! The gang is back in an all-new adventure. Wreck-It-Ralph was such a fun movie I can only imagine that Ralph Breaks the Internet: Wreck-It Ralph 2 is going to be just as much of a good time. I was able to attend the first press event in 2012 and had such a blast. I was able to do a Vanellope voice-over that I will always remember. I can’t wait to see what adventures Ralph and Vanellope get into this time! While we are in LA we will be attending some sessions with crew members as we get a closer look at the new adventure. 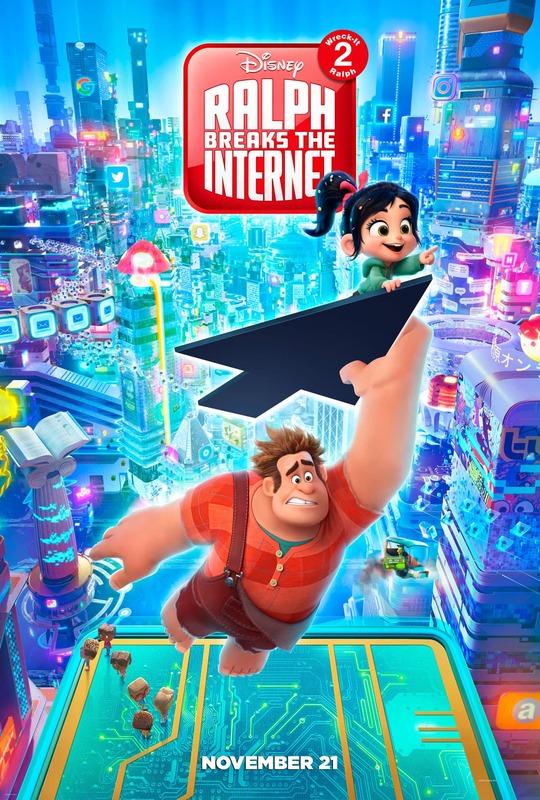 Be sure to follow along using the hashtag #RalphBreaksTheInternetEvent. The newest adventure hits theatres on November 21st. Finally, while I am in LA we will be celebrating the DVD/Blu-ray release of Avengers: Infinity War! Earlier this year I attended the premiere of Avengers: Infinity War and it was one of the most spectacular events that I have had the privilege of attending. Be sure to check out all my Infinity War coverage and follow along on Monday (using hashtag #InfinityWarBluray) as we get a closer look in the release including an interview with AVENGERS: INFINITY WAR Executive Producer Trinh Tran. 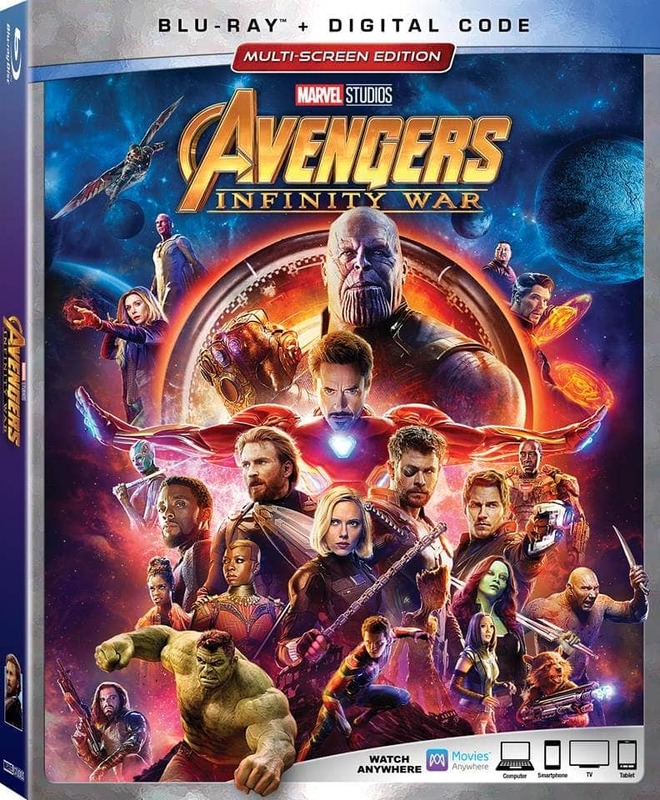 Avengers: Infinity War released on Digital HD 7/31 and Blu-ray & DVD 8/14. It’s going to be a jammed packed few days and I couldn’t be more excited about it! I hope you all follow along on my latest adventure! Be sure to follow the hashtags #ChristopherRobinEvent, #RalphBreaksTheInternetEvent, & #InfinityWarBluray from Sunday to Tuesday, July 29th-31st!